8- Open game and enjoy disabled GameGuard for all your cheating needs. 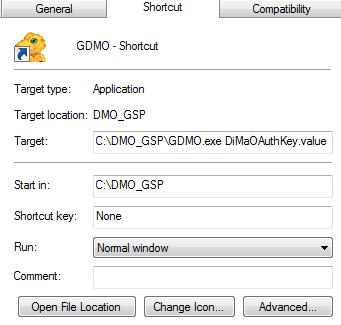 9- Open GDMO.exe shorcut again..
11- If you want more clients, just select the new GDMO.exe process you opened with cheat engine and repeat step 8 and step 9. Last edited by ChinChin on Tue Jun 07, 2016 3:50 pm, edited 13 times in total. Chin we still w8 for multiclient for ADMO , r u working on it or u had some problem? Its diferent from GDMO because i need to remove the login from Aeria, but its probably different to everyone... so i cant make a bypass that works for everyone i guess.